Alexander Gerst is the man in space, and gives exciting insights into the world of spaceflight in this new 360-degree movie adventure 'Mission Astronaut' by SOFTMACHINE IMMERSIVE Productions. In the short film, astronauts Gerst, Matthias Maurer and Thomas Pesquet explain in several interesting chapters what demanding training is necessary to prepare for the enormous G-forces during take-off and zero gravity in space. 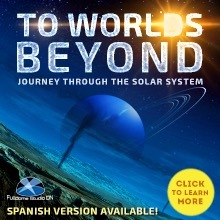 By impressive perspectives combined with the astronaut's voiceovers, the movie clarifies how sophisticated the preparations for take-off are, what launch, flight and docking in the Sojus space shuttle feel like, and what special features come with life on the International Space Station. For this immersive ten minute trip into space, the production company SOFTMACHINE combined impressive original footage from NASA and ESA with CG animations. 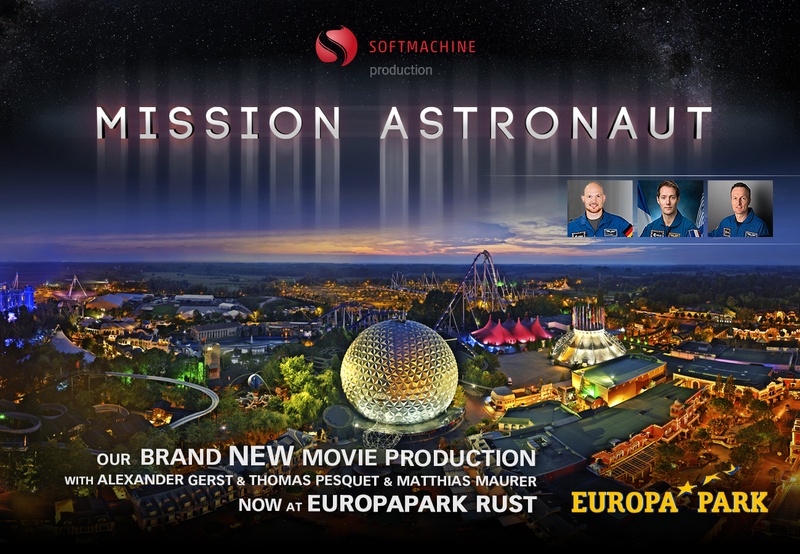 The movie is shown at the "Dome fo Dreams" at Europa-Park in Rust. 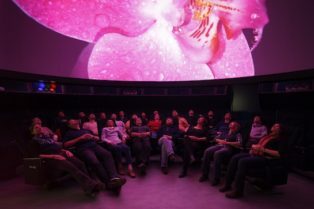 The dome ha23-meter diameter with 11 projectors and 25 audio channels. Europa-Park is Germany's largest amusement park and the "Best Theme Park of Europe" according to TripAdvisor Travelers' Choice 2014. 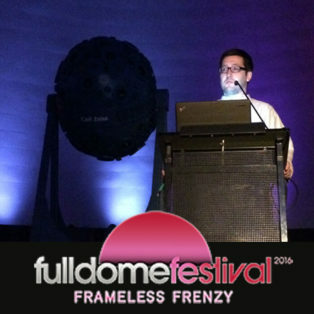 Hannes Wagner discusses what kind of narrating to use in fulldome and VR to direct the glances of the audience, and put your viewers right into the action. Day 2. Danwei Tran Luciani, a PhD student at Linköping University, tries to bring an easy and quick solution for sketching ideas for fulldome presentations.